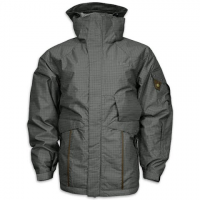 The Mens Helix Brigade Jacket from Precision Mountain is ready to battle the slopes with strong durable construction that is lightweight and breathable making it more comfortable to wear. 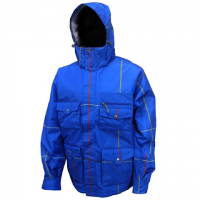 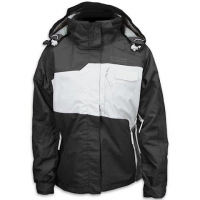 Set for the pipe the frontside or backside madness Precision Mountainwear`s men`s Rapture Snowboarding Jacket takes you around the mountain in style and comfort with a waterproof breathable membrane and rider friendly features throughout. 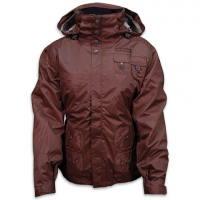 High on style and performance Precision Mountain`s Venture jacket offers insulated comfort in a waterproof breathable shell cold conditions. 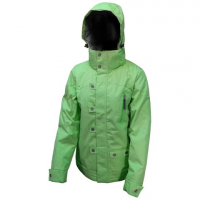 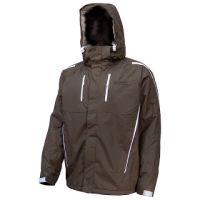 Loaded with rider-friendly features Precision Mountainwear`s Laurel Jacket is at home cruising the mountain or the streets all winter long with DryLok waterproof breathable fabric and ample synthetic insulation.